This week we talk to Mat and Jamie from Steamforged about one of the upcoming Ratcatcher models, Pelage! This week we talk about captain win rates and how to view that data as well as speculate about the choices a hypothetical perfect player might make. This week we talk about standoff situations and what to look for in an advantageous engagement and discuss if there are any dark horse options available in Guild Ball currently. This episode we talk all things Alchemists, their place in the meta, what makes them strong, which players they field in different matchups, and what matchups they struggle with. On this episode we are joined by Mr. Guildball_Zone himself to talk Southern Ontario Open, Organized Play changes, new union models, and activation advantage. Come hangout in the Guildball_Zone Discord and chat Guildball with us at https://discord.gg/UznZ4S9. 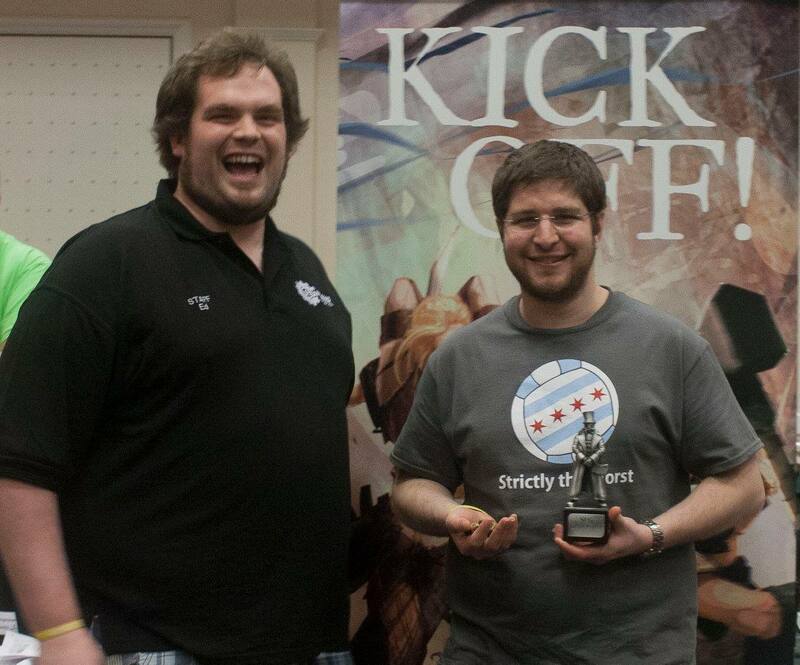 Check out Run The Length to see Pat play an engineers game with commentary from my opponent, Vince Curkov. 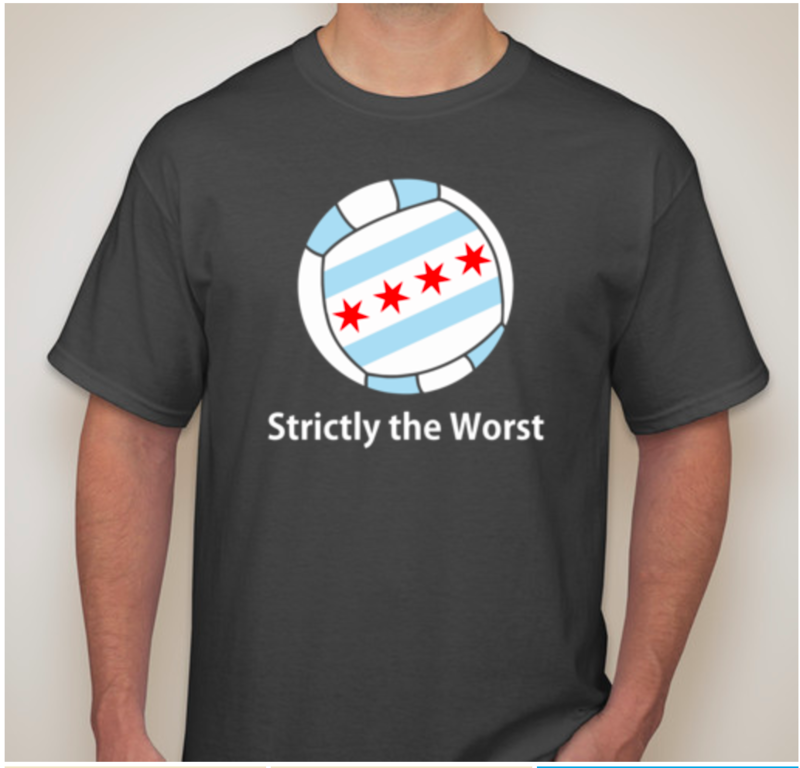 We're always open to feedback and questions on the forums, twitter or email us at StrictlyWorstGB@gmail.com. Find us on Twitter @StrictlyWorstGB or Facebook at fb.me/StrictlyTheWorst. This episode we talk briefly about two recent events, strategies and things to keep in mind when kicking off and end with everyone's favorite, tiebreaker discussion. We're always open to feedback and questions on the forums, twitter or email us at Strict lyWorstGB@gmail.com. Find us on Twitter @StrictlyWorstGB or Facebook at fb.me/StrictlyTheWorst. As mentioned in the episode, we're taking shirt orders through March 8th so get in touch with Alex or Pat by then if you're interested. We'll deliver to Adepticon or ship with in the US for $20 for XL and smaller or $23 for 2XL and above. Shipping outside of the US can be arranged if interested.